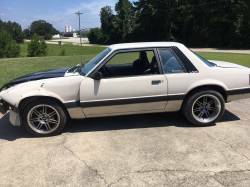 Looking for a newer or a classic Mustang to buy and enjoy? 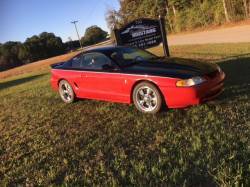 Check out our Cars For Sale section. 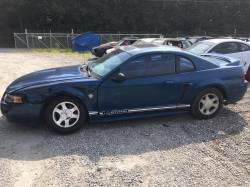 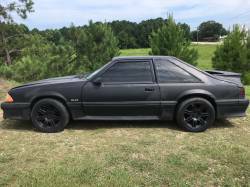 Have a classic or newer Stang you are looking to sell? 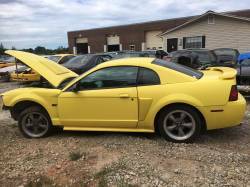 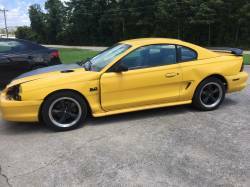 Give us a call and ask us about our consignment program and see if we can't help you sell your Mustang.